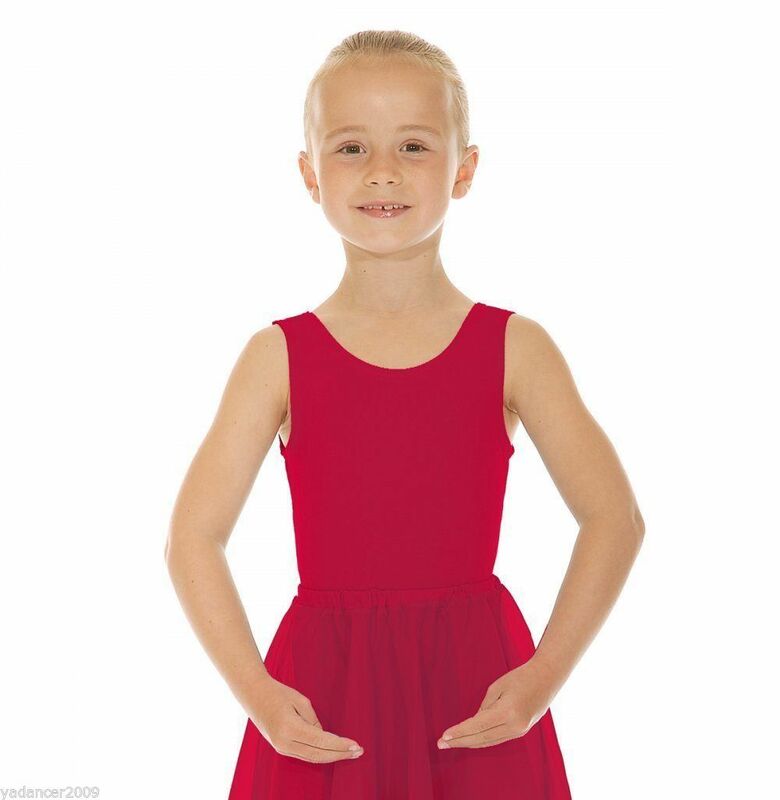 This Roch Valley Cotton/Lycra tank style sleeveless leotard is suitable for ISTD regulation uniform, class, and exam wear. Available in PLUM in a wide range of sizes, remember to look at height guidelines for children as well as their age as this is often the best way to select the correct size. If your child is between sizes my advice is to go up a size as it is better for them to have a little growing room! Other sizes can be ordered if required, please do not hesitate to contact me for any other uniform/show/exam requirements and I will do my best to help! This listing is for the leotard only, the ISTD chiffon circular skirt is available as a seperate listing - please see my other items.